Crude Possession is now LIVE!! 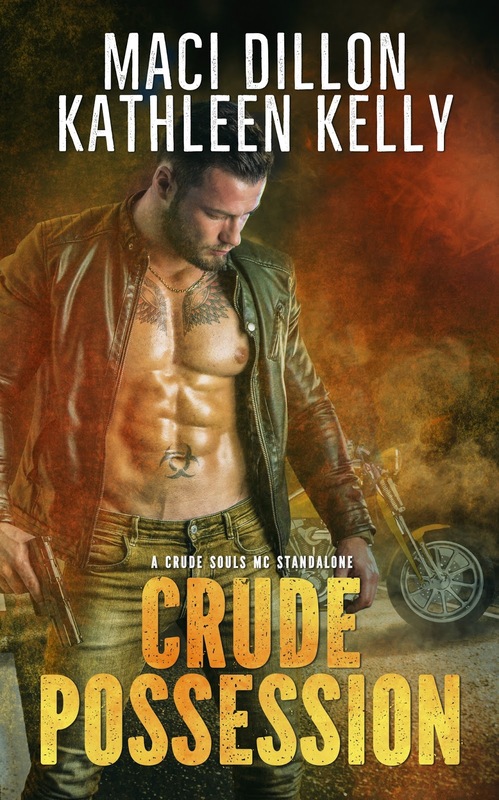 kkellyauthor November 30, 2017 November 30, 2017 No Comments on Crude Possession is now LIVE! !